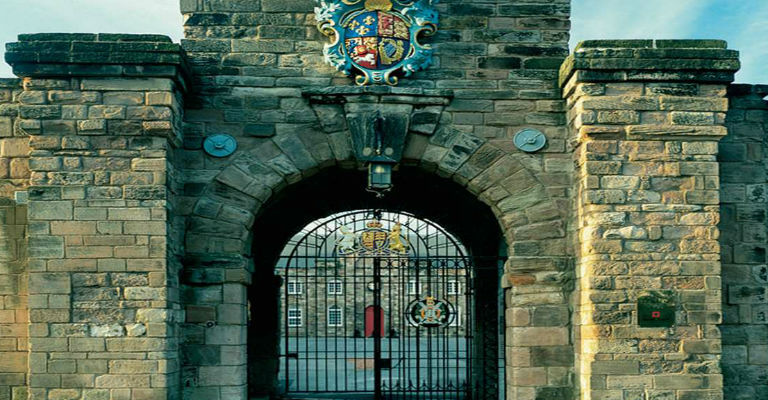 Home to history and the arts, Berwick Barracks is the ideal place for a family day out. Built in the early 18th century to the design of the distinguished architect Nicholas Hawksmoor, the Barracks was among the first in England to be purpose built. The ‘By Beat of Drum’ exhibition gives you an insight into the life of the British infantryman from the Civil War to the First World War. A stone’s throw away from the Scottish borders and located in a Georgian market town it also boasts a range of other temporary and permanent exhibitions to explore: The King’s Own Scottish Borderers museum, the Berwick Gymnasium Art Gallery and the Berwick Museum and Art Gallery.